As I mentioned in an earlier post we are staying in Fulton as “Winter Texans” this year. 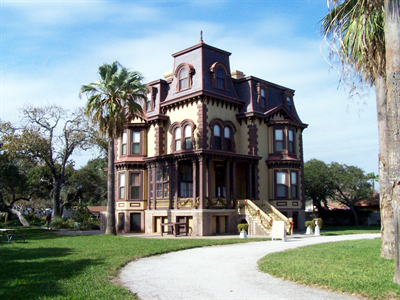 The lead picture for this post is of the Fulton mansion which was completed in 1877. This amazing house had central heating, indoor plumbing including hot and cold running water, and gas lighting. Three floors over a daylight basement, this beauty has survived hurricane country due to its stacked lumber and steel beam construction. Elaine and I both enjoyed our visit. I saw these fantastic model tractors in the town of Kingsville on the day we went to find out about the King Ranch, once the largest cattle ranch in the United States. They are made from many species of wood by a craftsman that I sure wish I had been able to meet. 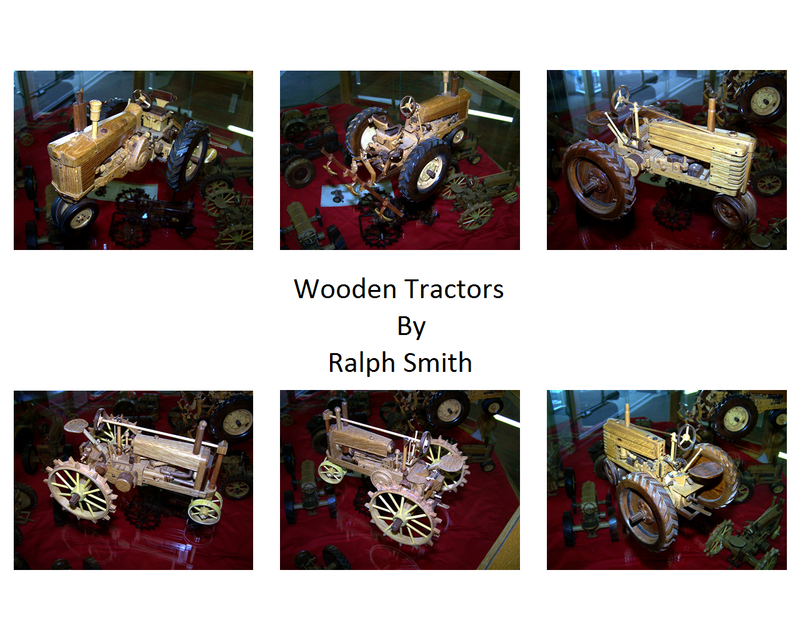 Each tractor demonstrated an uncanny knack for authentic detail. I can’t imagine all of the different skills and the amount of patience required to construct these show pieces. By the way while at Kingsville, besides going out to the King Ranch, we went to the King Museum where we learned a lot of history of the ranch and early Texas. One of the highlights for me was this 1949 Buick custom made for the Kings as a hunting car. We have taken numerous trips to Corpus Christi (about 35 miles) but mostly to shop or take care of business. This particular trip was specifically made to visit the South Texas Botanical Gardens. The setting is very nice and the grounds show lots of tender loving care. Not very much was in bloom in January which is not particularly surprising, however the orchid house was abloom with variety and color. Everywhere we go we spot birds. 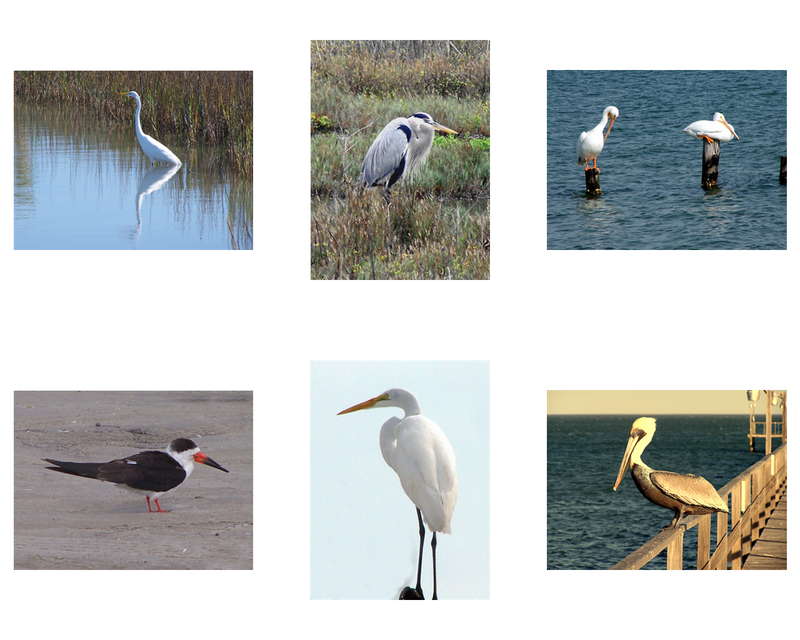 There is a superfluity of bird varieties in this area that brings “birders” from all over the world. hopefully before we leave I will get to see a whooping crane and a roseate spoonbill. The Lentin season is almost here and that means Mardi Gras! Elaine and I had a fine time supporting the Lamar Texas Volunteer Fire Department at their small town Texas style parade and 3 day party. As we are old folks now we came for the parade, bought a pretty darn good gumbo for lunch, toured the craft and food booths, and then headed back. No more all night revelry. Oh Well! There it is! I finally caught a roseate spoonbill in my viewfinder. 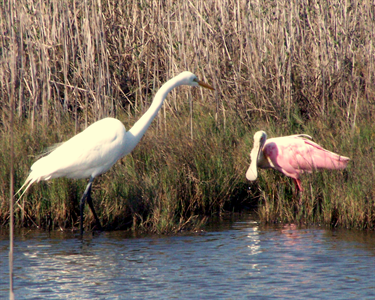 With a seemingly inquisitive great white egret here is a spoonbill getting his brunch feast. I would be lucky beyond belief to catch a whooping crane with my camera before we leave as that will be in about 9 days if things follow our plan. We have enjoyed our time here and look forward to our next trip. Oregon here we come!! We have several stops planned for the way home and are not in any rush to get there.